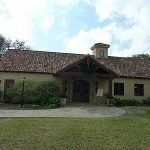 Recently, there was a comment made in the Facebook group Texas Wine Drinkers about a group of four people who visited Grape Creek Vineyards. The group of four were unable to buy a bottle of wine to enjoy on the wonderful patio at Grape Creek. However, they were told if they were wine club members, they could buy a bottle of wine and then enjoy it in a special seating area for wine club members. 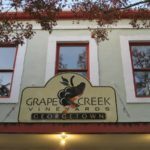 A lot of discussion followed both negative and a few understanding, and Brian Heath, owner of Grape Creek Vineyards, even made a comment explaining why the policy had changed. That prompted more comments and Brian Heath made a lengthier comment later explaining more. 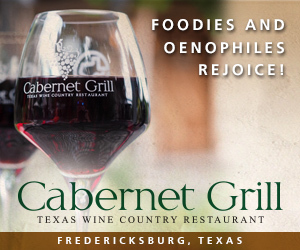 We reached out to Brian Heath to offer his view of the situation in addition to his comments about the Texas wine industry and Grape Creek Vineyards. We provided Brian a number of questions and he answered them with the following statement. Grape Creek’s production has grown steadily. When we purchased the winery and vineyard in 2006, they were producing about 2,500 cases per year and had a much bigger component of that production sold wholesale to retailers than we do today. Now we only distribute to a handful of premium restaurants and a few specialty retailers that have been with us for a long time. In 2012, we bottled about 14,000 cases, and in 2014 we will bottle in the 40,000 case range for the wine club and our three locations. This growth, coupled with two terrible growing seasons in West Texas, has resulted in the reduction in our Texas appellation wines. It has been extremely frustrating, especially after working so hard to build it up and starting with zero contracts from prior operations. We have consistently contracted new “plantings” acreage because finding any available fruit in production already is virtually impossible, at least at any kind of scale. We also take the risk in advance, in many cases four years to any yields, not knowing for sure what our growth would be and we still need that volume of Texas grapes. However, we grew faster than we ever would have anticipated, about which we are not complaining. In fact, we are now at almost 150 acres of total contracted acreage in addition to the eight estate acres (plus a new two acres of Albariño being planted in April). At full production in a normal year, that should yield about 45,000 cases of wine. Cliff Bingham, a long-time Texas grower said that 2013 was the worst late freeze year in 67 years of records and 2014 was the third worst! In 2013, Grape Creek received about 15% of the expected harvest. Ugh! 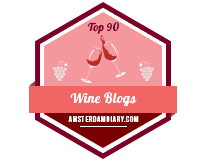 In fact, the only varietal that produced anything close to normal (60%) was Mourvèdre. In 2014, it was a little better but still way off estimates. So, as I said to a wine club member, we can furlough our employees, close down for a year and restart later, or we can utilize fruit from other growing regions (New Mexico and California). They said we should do the latter, and I said we agreed. 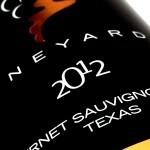 We have a huge commitment to Texas terroir but we can’t make wine without grapes. 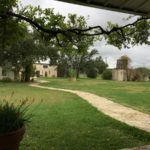 In fact, if any of your readers are Hill Country growers that have available contracts, I would love to talk with them. Our West Texas growers do a great job and we would like to expand in our Hill Country area to hopefully spread the weather risk. Longer term we do not see our production level growing like it has. We are looking at possibly going to a wait list for our wine club near the end of this year or early 2016, just so it doesn’t get unwieldy. Our distribution model is directly to our customers and we do not see it changing. There are a couple of reasons for doing this. The first is a personal one. I previously worked as a corporate executive in financial services. As I like to say, “My worst stress days in the winery business are less than the best days in my old job!” If you are going to pursue full-scale wholesale distribution, you have to jump all the way in to make the economics work in my opinion. 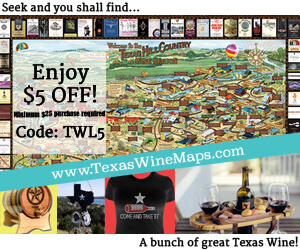 There are Texas wineries that have done a superlative job at this, like Llano Estacado Winery and Becker Vineyards. However, the structure needed for broader distribution creates a very different set of demands on the business and we wanted to focus on the wine club approach. The second reason is we are about “the experience.” We wanted to create a wine exploration and enjoyment experience for our customers that they could relive every time they open a bottle of Grape Creek. Probably because I knew how important re-energizing in a tranquil environment was, we wanted to provide that. We love working directly with customers, sharing our “home” through tasting and tours at all of our locations and connecting longer term through the wine club. It allows us to produce a decent amount of wine but small enough to manage wines that are lower individual production lots. 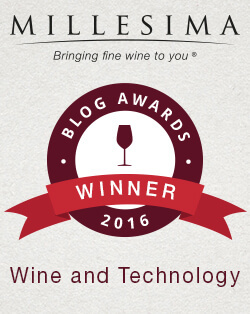 We feel fortunate that so many people like what we do and have become customers, many as wine club members. 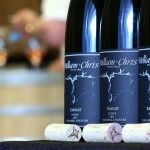 Jason Englert is a fantastic winemaker. 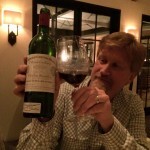 In the last year he won multiple 90+ point wines at San Francisco International as well as the Cabernet/Syrah class for the second year in a row. He also just won the class at the San Francisco Chronicle with our white Cuvee Blanc. 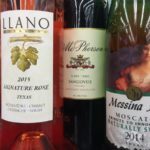 What sells a wine club is a reasonable variety of wines where the customer likes most of them so they don’t have too many “in-law gifts” in their shipments. Wine club is our distribution model. Almost 9 out of every 10 sold bottles go to club members, either through shipments or additional sales. 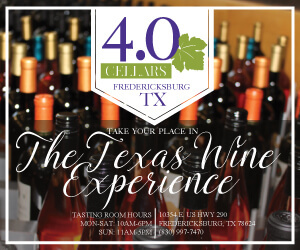 We like to say we are a “wine club winery.” Some of your other questions tie into this choice for us. To be clear, we are not trying to be elitist nor are we trying to foolishly or inadvertently dissuade new customers from Grape Creek. Interestingly, as we have “tightened” some tasting room and on-site policies (decisions I make very slowly and carefully), our new wine club member sign-ups have dramatically escalated—up over 60% in 2014. For every person that believes it is inappropriate to differentiate service, there is another one (or two) that appreciates the extra benefits. The wine club members’ purchases allow us the financial capability to build facilities, staff them, and provide services. The fascinating piece of this debate is those resources also generate a better environment for new customers. We can afford to open our new Trattoria because of our growth and all customers benefit. Also, our wine club patio has proven very popular and yes, we are happily adding on to it. However, it also opens up the main patio seating for new customers. And if you really want to sit on the wine club patio, you can join and it doesn’t cost anything to join. All that said, we are a winery not a bar. I try to be a student of this business. Every year we take our leadership team on a trip to another wine region. The last three years have been Temecula (How do you handle a crowd? ), Napa (How do you make your experience more upscale? ), and Paso Robles (How do you set yourself apart from the traditional appellations?). 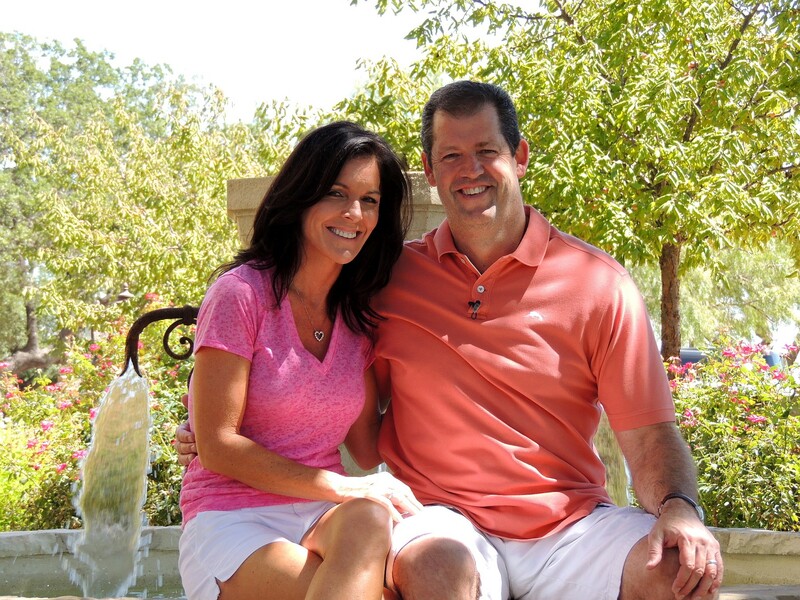 Over time we want new customers to come to Grape Creek to enjoy the wine exploration experience. The whole patio experience is provided as an extra option for those that come to taste. We may even go to tasting options only (tasting, tour and taste, private tastings) in the future for new customers. If we were a wine bar, we would see it differently, but we aren’t. However, customers sometime want your model of operation to be something different because it meets their preferences. But, you can’t be all things to all people, and that is a great thing because consumers can find the winery that most closely meets their own needs. The funny part is once they choose to be a club member they might like some of the extra perks! 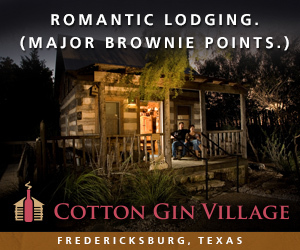 The final comment I would make is related to consumption, and this also ties into the THCW (Texas Hill Country Wineries) decision to limit the number of wineries per day with trail tickets. We want people to love Grape Creek. However, I will take any amount of heat to maintain a safe environment for responsible alcohol consumption. Our main patio limits of “wine by the glass only” allow us to effectively oversee consumption. It is not designed to force people to pay more for wine. The wine club patio is a much smaller physical space than the main patio and grounds, and more heavily staffed so we are confident we can monitor the environment appropriately. Once again, we are a winery, not a bar. Also, the TABC is currently taking comments on a rule change that might affect how, and how much at a time wineries serve as well. Thanks for the opportunity to comment. 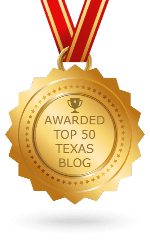 I appreciate what you all do reaching out to Texas Wine Lovers. We are a growing industry with many dedicated people in all facets of the business, and it is a lot of fun. 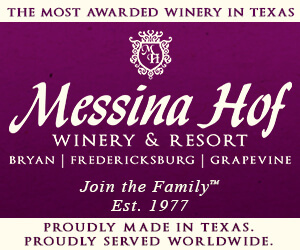 Texas can be a world player in wine and we are glad to be here! Excellent insights from Brian! Lots of information here, and his business intelligence will ensure his long-range success. Glad you had a great time. You are correct that you definitely get more of a personal touch in Texas!